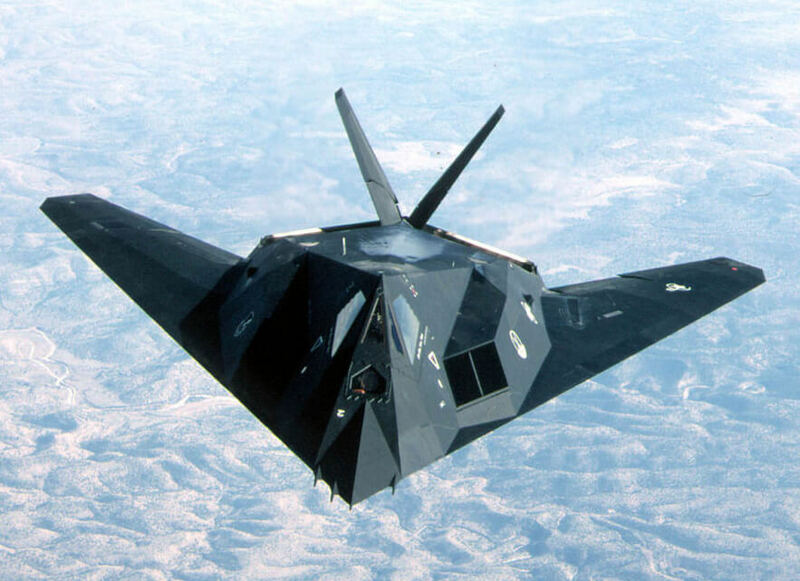 The Lockheed F-117A was the winner of a stealth aircraft contest first started in 1975. The prototype “Have Blue” aircraft first flew in 1978, and the actual F-117 prototype, larger and incorporating various design changes first flew in 1981. 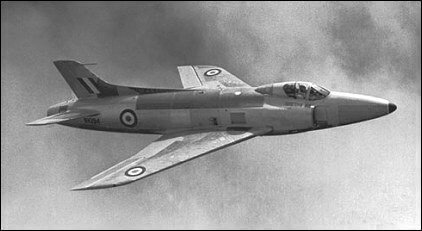 In spite of considerable press speculation the aircraft was successfully kept secret until it was officially unveiled in 1988. 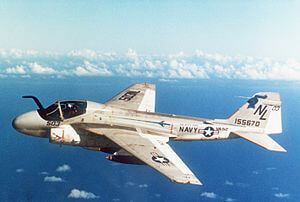 The aircraft were used operationally in several high-profile operations including Desert Storm and Bosnia, but were retired from service in 2008. This title contains the USAF flight manual for the F-117, which is an unclassified manual, plus several USAF training manuals. 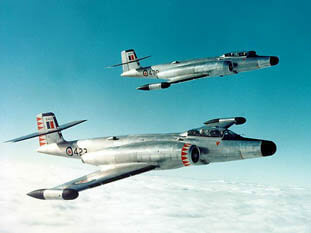 They have been scanned from good quality photocopies of the original flight manuals. 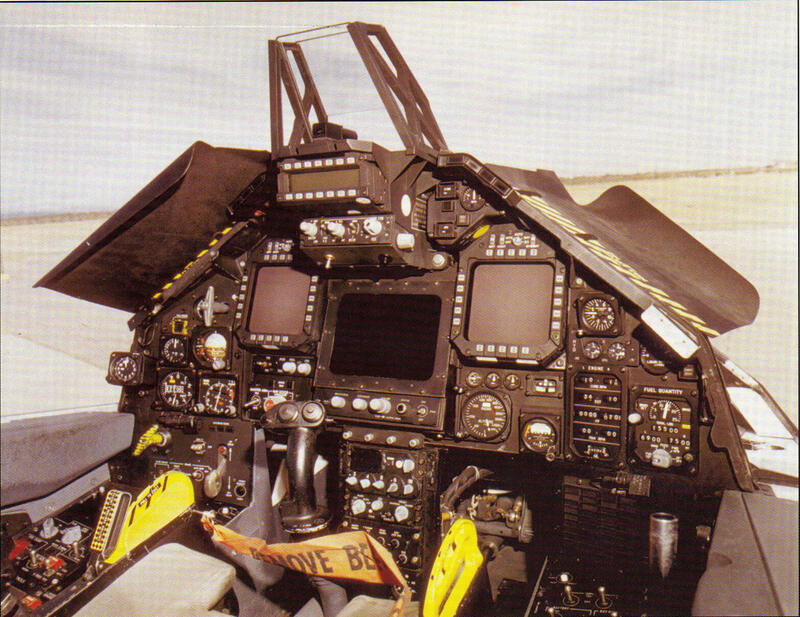 The USAF flight manual for the F-117A, T.O. 1F-117A-1 dated 3-2-92, with approx 615 pages. The OCIP (Combat improvement program) Supplement, T.O. 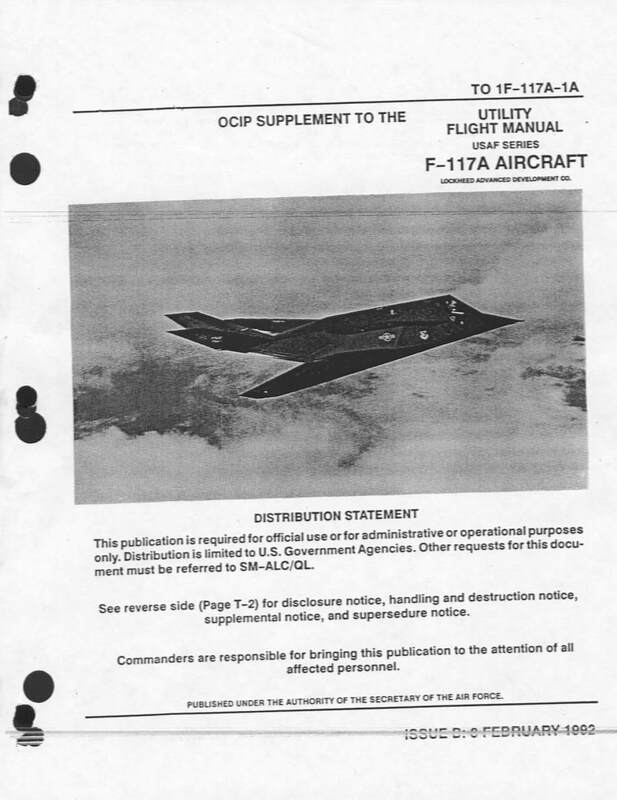 1F-117A-1A dated 3-2-92, with approx 87 pages. The USAF F-117 Aircrew Evaluation Criteria Manual, AF Instruction 11-2F-117 dated 1-4-99, approx 30 pages, and two other similar documents.